MVNOs embracing digital transformation allows them to be more flexible, customer centric and operationally and cost efficient. 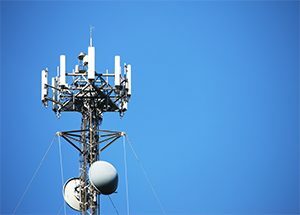 Edge compute, blockchain, artificial intelligence, machine learning, network function virtualization and software defined networks, and e-SIM technology provide opportunities for MVNOs to expand. In response to challenges with competition and price pressures, MVNOs focused on lowering costs and improving service quality in Wi-Fi. For a more in-depth analysis of these trends, click here.